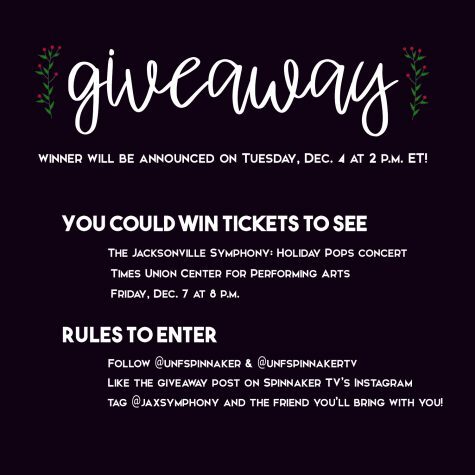 Jacksonville Symphony’s Holiday Pops Concert giveaway. THE WINNER WILL BE ANNOUNCED TUESDAY DECEMBER 4,2018 AT 2:00 P.M. ET.